It’s that time of year again where everybody is looking for a great pumpkin recipe. 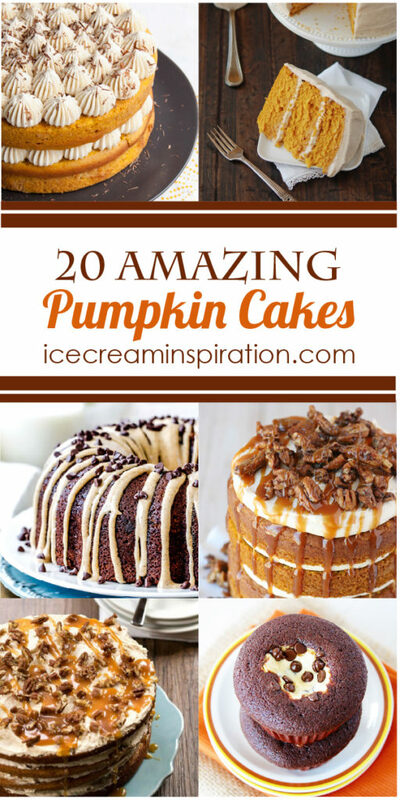 While pumpkin pies and pumpkin breads are what usually first come to mind, I bet you’re going to be thinking more about pumpkin cakes after you see all these incredible ones! Scroll down and take notes! 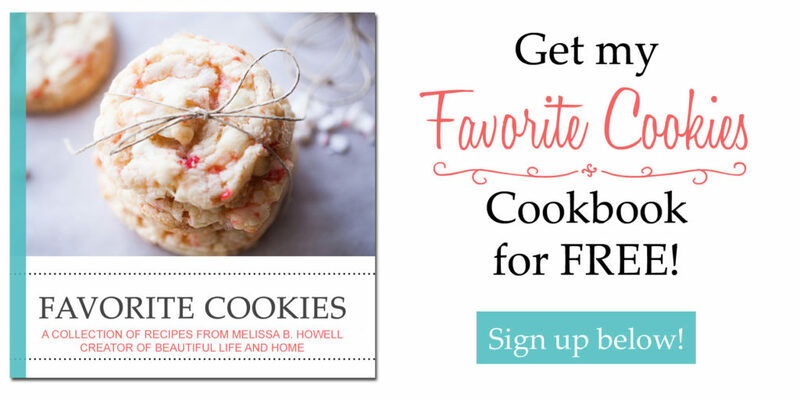 You’re for sure going to want to make one or two of these this fall! And, here’s an extra amazing pumpkin cake for you–my very own Chocolate Pumpkin Marble Cake!